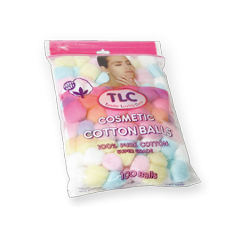 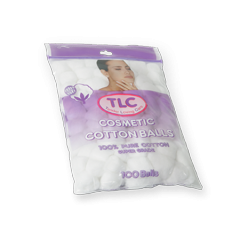 TLC Cosmetic Cotton is made from the highest quality Super Grade 100 percent cotton. 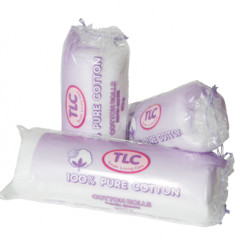 It is soft and super absorbent, and gentle on even the most sensitive skin. 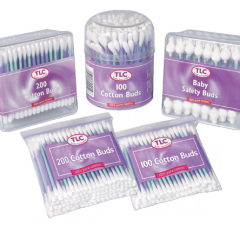 The range consists of a wide variety of cotton wool products, from classic cotton wool, to cotton pads and cotton buds.